Will he secure his future by ruining hers, or will she ruin his plans by securing him? 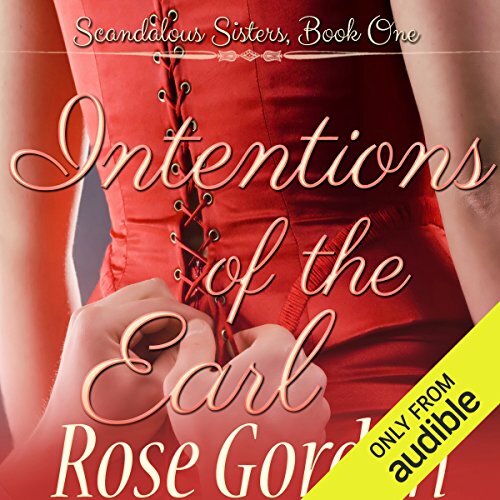 A new twist on the old fortune-hunter plot puts an impoverished earl in a position to gain his fortune only by ruining an innocent's reputation without offering marriage. The innocent he's selected, however, has no plans to settle for anything less than marriage and will go to almost any length to secure him. With no other means for an income, the impoverished Andrew Black, earl of Townson, makes an agreement that will put a definite end to his eight-year poverty streak. But in order to gain his fortune, he must do only one simple thing: ruin an innocent young lady's reputation enough to make her flee to America. Brooke Banks isn't interested in marriage, or so she thinks. She came to London to have a good time, and that's exactly what she's doing. Widely known for her tendency to flout the rules, she suspects nothing when a handsome stranger appears on her doorstep. Thirteen days, a handful of kisses, and one scandalous situation later, Andrew and Brooke will have to choose to stick to their original plans or decide if a life together is worth the risk. 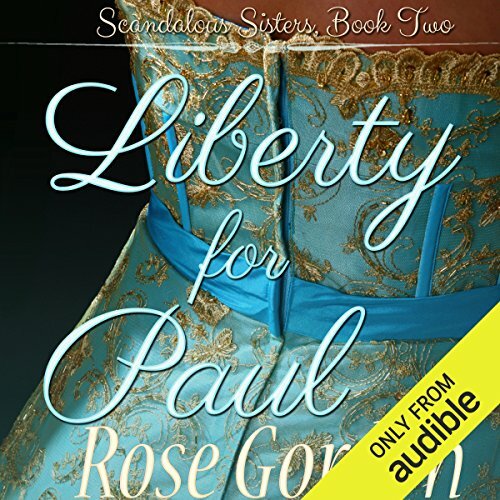 ©2011 C. Rose Gordon (P)2015 Audible, Inc.
Liberty Banks loves revenge almost as much as she hates one Mr. Paul Grimes - a man she considers to be the most improper creature she has ever clapped eyes upon. But when her plans for revenge against Paul go bust, she suddenly finds herself walking down the aisle to him. 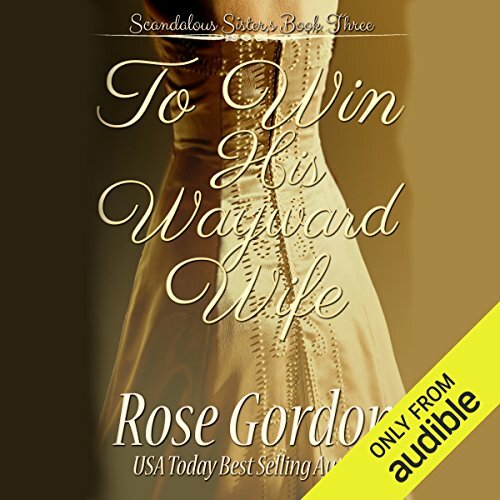 Not to be outdone by her sisters' marriage-producing scandals, quiet and withdrawn Madison Banks quickly finds herself walking down the aisle to a man who has secretly loved her for years. Her groom, however, has no idea how to show his new bride that he truly loves her and, following a bungled wedding night, finds himself in a position to either win his wife once and for all or lose her forever. Can he prove himself worthy of her? Will she accept his love? Or will jealousy and past insecurities tear the pair apart?